Our Mission To provide cost effective transportation solutions for our customers, to achieve a safe and competitive work place, positive financial growth, and total customer satisfaction. Our Vision Weststar's vision is to achieve the highest level of satisfaction in safety and reliability with our employees and diverse group of customers. Our Goal To provide personalized service at reasonable rates to our customers. To provide reliable services by utilizing the latest preventative maintenance software, 24 hour dispatch, and GPS tracking. At Weststar we have a full fleet of trucks and trailers suitable for all of your transportation needs. From 28 feet to 65 feet, we can handle the job. 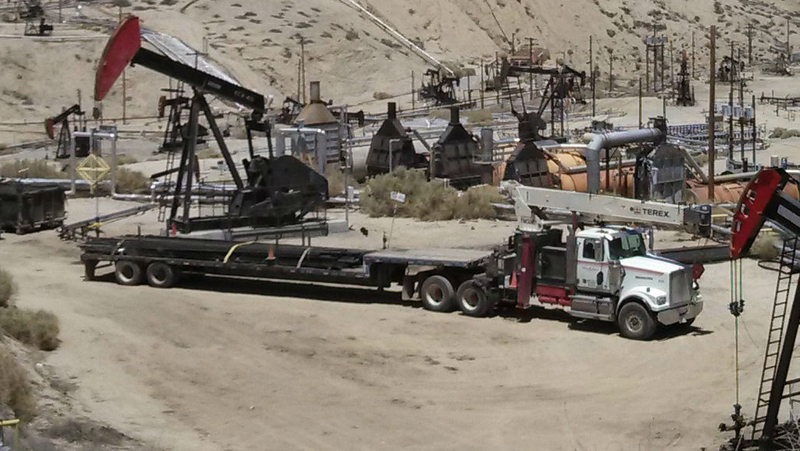 We also have specialized heavy haul trailers for those special jobs. Pettibone service is available as well. Most importantly, Weststar has the experience to do the job right the first time. 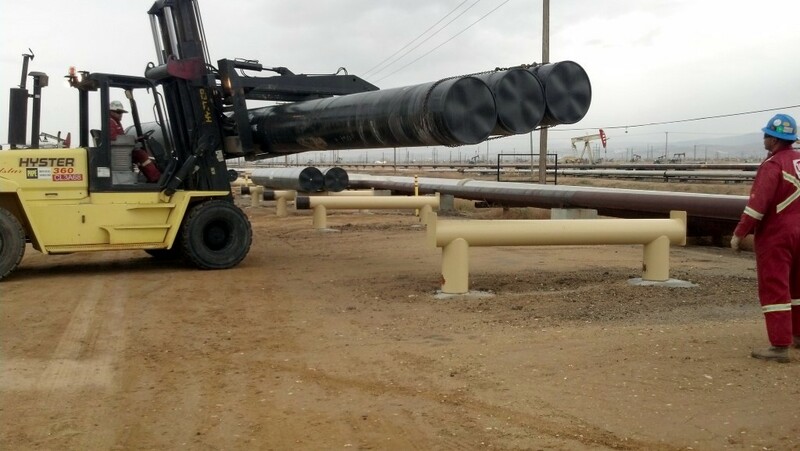 Weststar provides handling, quality control, inventory management and distribution services to our oil industry customers. 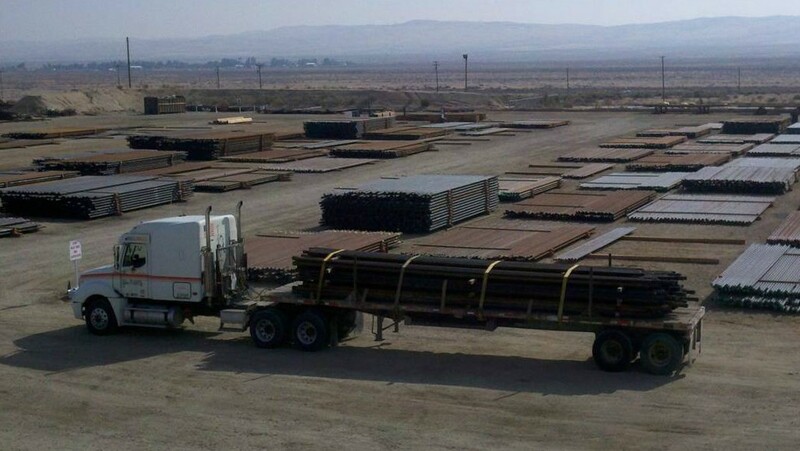 Our processes notify us of inbound shipments coming by inland carriers, rail or ocean vessels. We make necessary arrangements for transloading, direct discharge, drayage and schedule transportation for these time–sensitive receipts. Third part logistics is sometimes referred to as ‘3PL’. The simplest definition of a 3PL is a company that works with shippers to manage their logistics operations. Logistics can include elements of warehousing, transportation management software, freight rate negotiation, in-depth reporting, forecasting, freight bill auditing and much more.